The Exchange is proud to present the Creepshow in the Exchange on December 8, 2018. The Montreal group has been clawing their way to the forefront of the international rockabilly scene for over a dozen years. 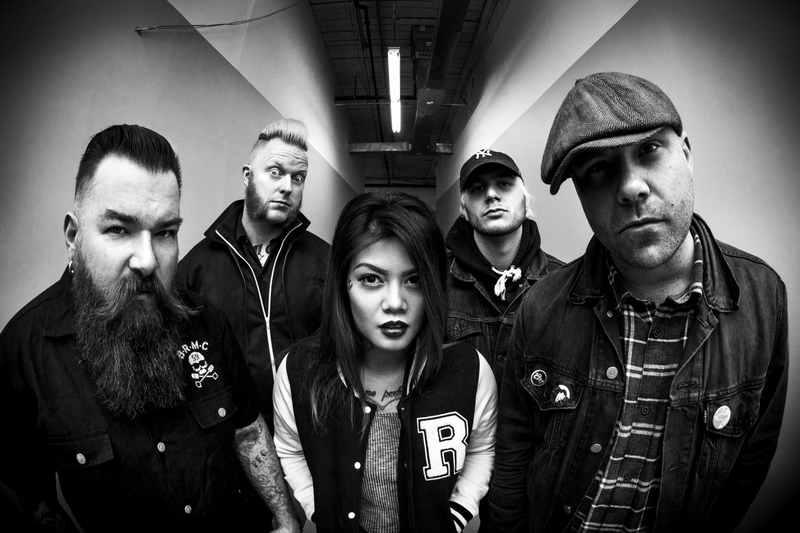 Led by vocalist Kenda "Twisted" Legaspi, the group keeps rocking on, hammering out their mix of psychobilly, punk, and pure rock 'n' roll. Their fifth album, Death at My Door, came out in 2017 on Stomp Records. Tickets are available now at Vintage Vinyl, Madame Yes, and online. Let everyone on social media know you're going by hitting "Going" on the Facebook event.